On March 30th, the marketing and sales team put together another successful lunch n’ learn at the Edmonton location. 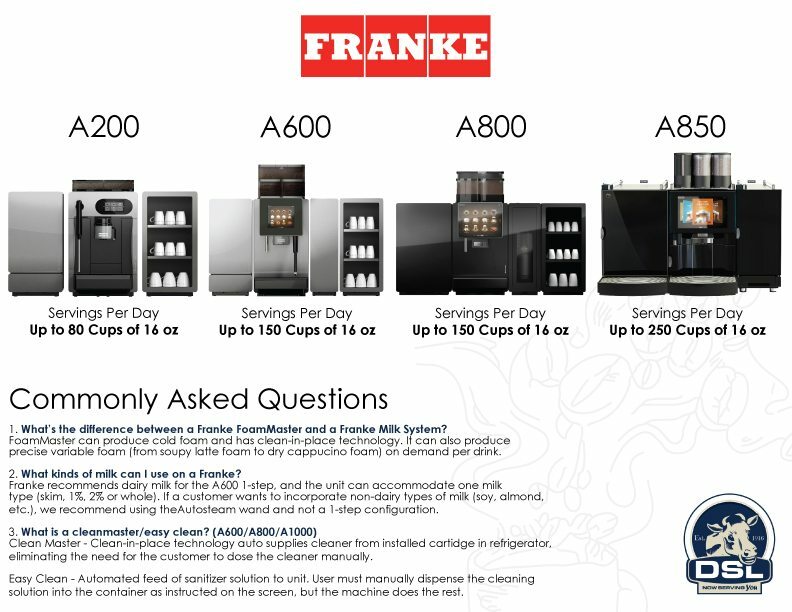 This time we went over our Franke units! Our employees were delivered information on how Franke revolutionized the world of coffee and how they’re still innovating in many different fields in the industry. We’d love to have you at our next lunch n learn folks so come on down for the next one!